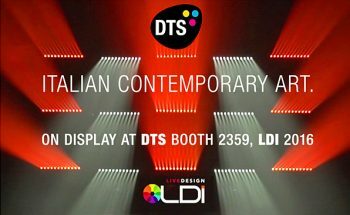 With the motto "Italian Contemporary Art", DTS has shown the American public their three new projectors here at LDI 2016. 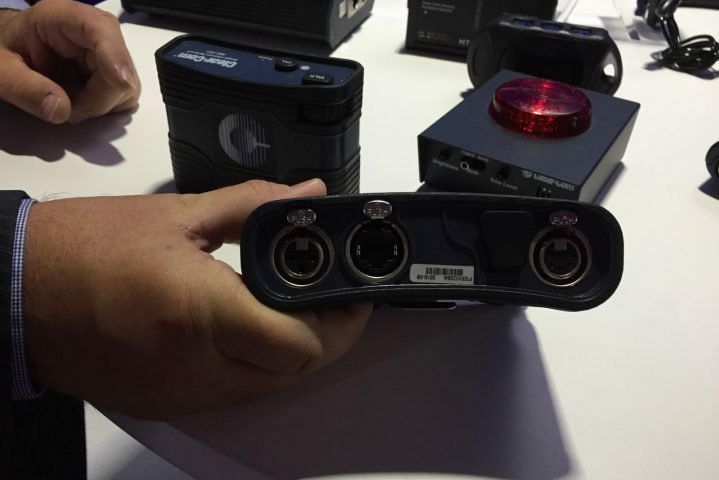 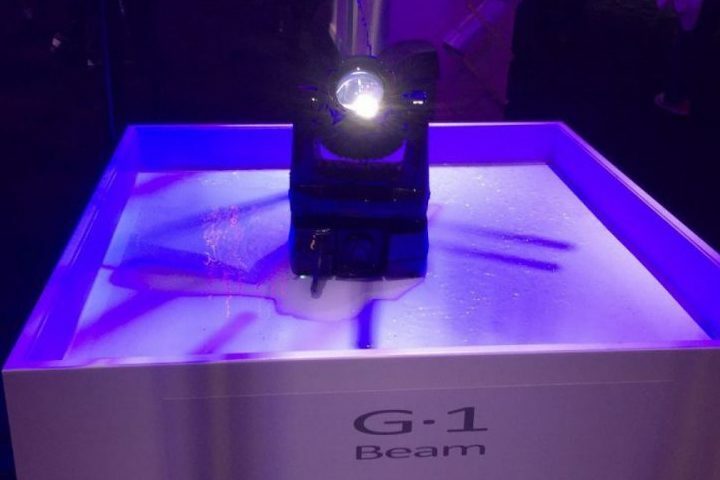 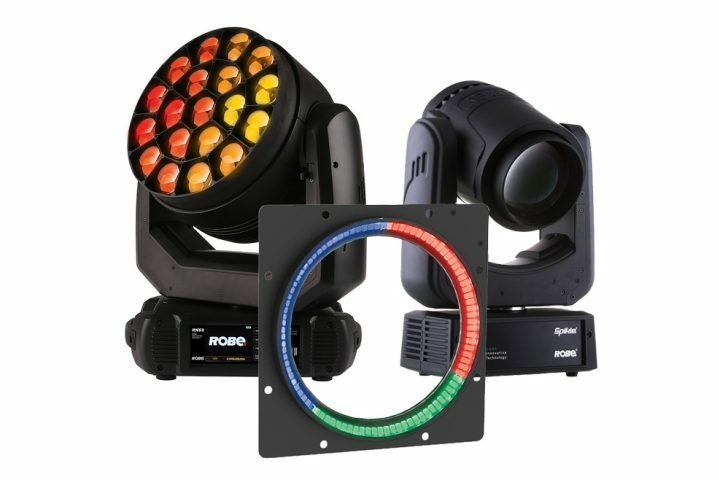 High End Systems have presented many interesting products at this edition of LDI. 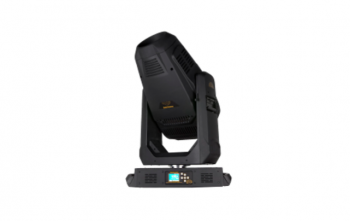 he main focus on the SGM stand here at LDI 2016 is their POI (Permanent Outdoor Installation) fixtures. 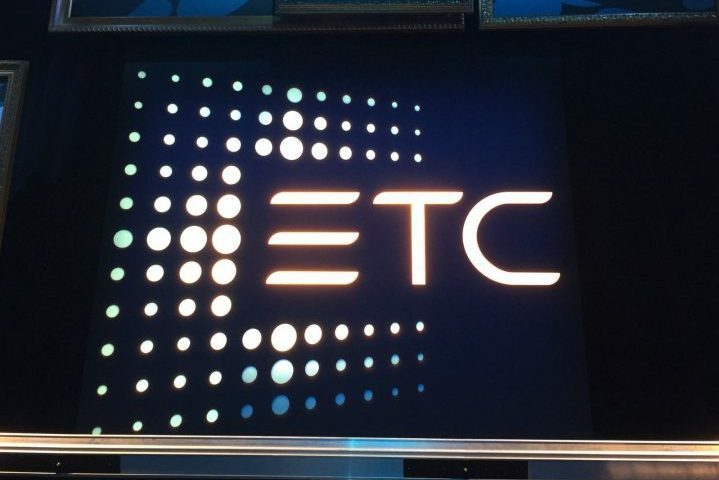 ETC is celebrating its 40th anniversary at LDI with an array of interesting new features, as well as a new logo. 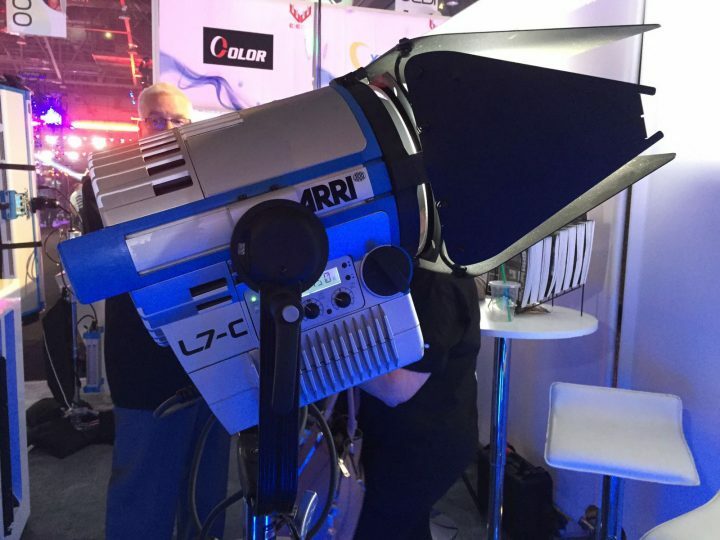 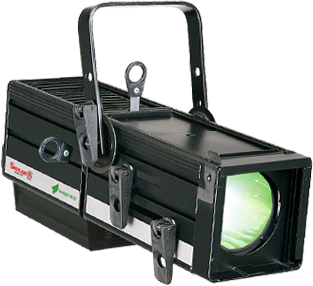 ARRI showcase their range of LED fixtures designed to incorporate the characteristics of traditional Fresnel fixtures. 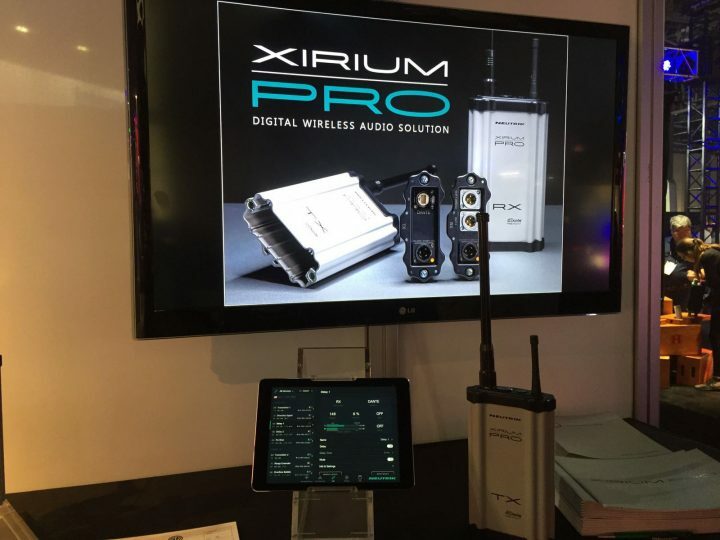 Neutrik, a name synonymous fixtures and cables worldwide, is showcasing their XIRIUM PRO technology here at LDI 2016. 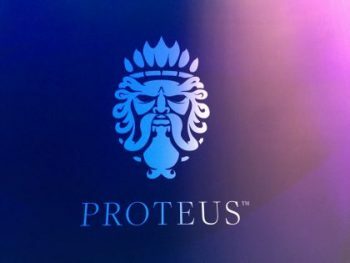 Elation presents the water-resistant Proteus range, along with the Artist DaVinci and Platinum 1200 Wash fixtures.